August 3, 2017 paulaactonLeave a Comment on Still time! Look how many amazing names there are on there, if you can get there you should! Then come say hello to me! 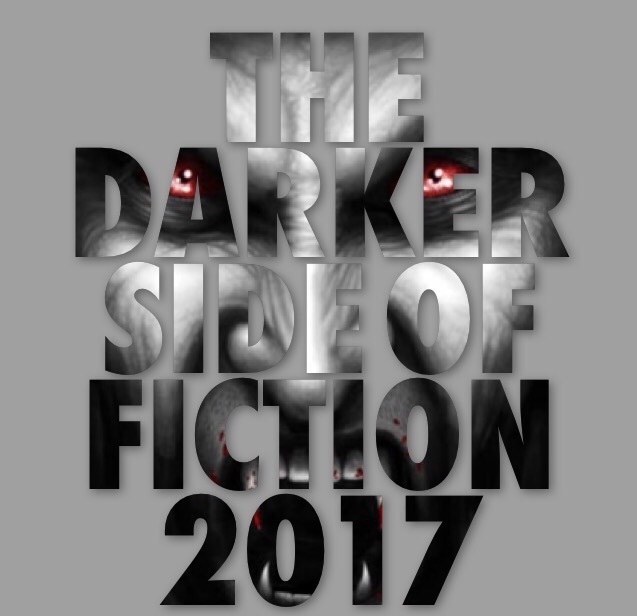 It’s not to late, you still have time to grab a ticket and Come and meet all of these fabulous authors at Darker on Saturday 7th October in Peterborough…..,, why not stay for the Darker evening charity event!